Cool autumn temperatures will soon be dialling down further as winter takes us in her frosty grasp. And perennial plants that have been partying all season will be going dormant, leaving bare spots in their wake. 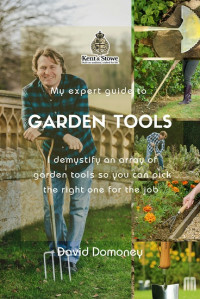 But there are many fantastic plants that can plug these gaps to keep your garden looking tip top throughout the winter months and beyond. Shrubby dogwoods form thickets of elegant, brightly-coloured stems that are great for injecting a bit of zip into your garden year-round. 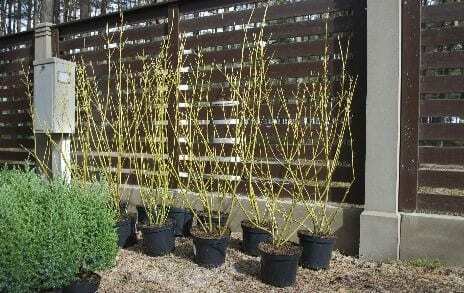 Try Cornus sericea ‘Flaviramea’ (golden-twig dogwood) for its continuously vibrant sunshine yellow stems, which are graced with white flowers and fruits from spring to autumn and foliage which changes with the seasons. Alternatively, choose Cornus alba ‘Siberica’ (Siberian dogwood) for year-round lively red stems or Cornus sanguinea (common dogwood) for a true kaleidoscope of colours changing from green and white in summer to red and black throughout the autumn and winter. Unfussy and very hardy, dogwoods do well in most spots in the garden and will thrive in damp conditions that could mean curtains for other shrubs. An evergreen, this compact shrub’s seasonal colour-changes ensure that your garden never looks stuck in a time warp. 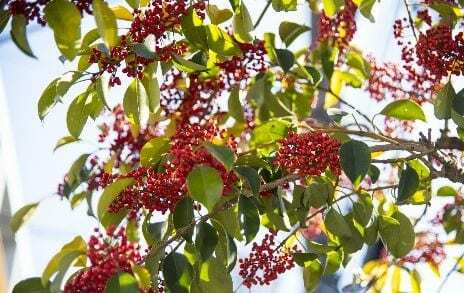 Lime green summer leaves tumble through jolly reds and burnt oranges throughout autumn and winter and the plant’s round red berries are a feast for the birds in the colder months. These shrubs do best in a sheltered position in full sun. 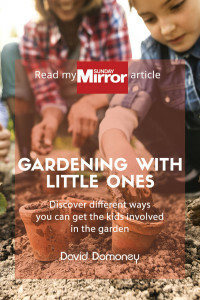 Keep them moist and give them half a metre’s worth of space to grow and spread and they’ll keep your borders bright all year long. Bare walls getting you down? Trachelospermum jasminoides (Confederate jasmine) is a beautiful climbing evergreen that can be grown over a sheltered wall or fence to make a backdrop of foliage that envies English ivy. At this time of year, its leaves turn a moody red – very unusual for an evergreen – making it a fantastic addition to the garden palette. 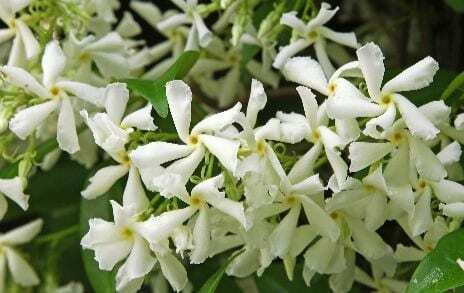 Changing with the seasons, it will also have attractive green foliage in spring through to autumn and jasmine’s characteristic fragrant white star-shaped flowers all summer. Grow this beauty in a sheltered and at least partially sunny spot where it has room to grow as tall and as wide as eight metres in under a decade. You won’t be sorry. There’s nothing quite like delicate floral perfumes wafting about the garden but don’t feel you have to say goodbye to this simple pleasure in winter. If you have a large bare spot in full shade, Sarcococca confusa (sweet box) could well be the trick up the sleeve that you’ve been waiting for. A bushy evergreen with year-round glossy green foliage, its real season of interest is winter when it produces deliciously-fragranced flowers followed by lustrous black berries. 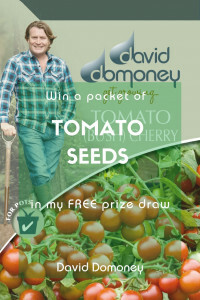 Pop it in a sheltered, shady spot with space to grow to one and a half metres in width and two and a half in height. 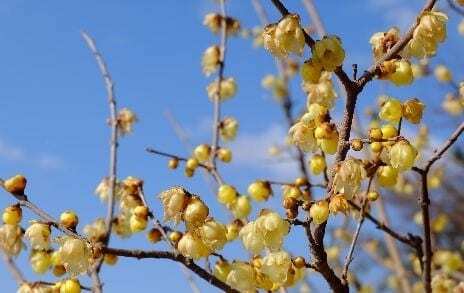 Another option for winter aroma in a sheltered, sunny spot is Chimonanthus. Although deciduous—meaning it drops its leaves for winter—this large woody shrub produces highly-fragrant Clematis-like flowers in winter and spring. Spreading to as much as two and a half metres wide and growing to almost twice that in height, this is a shrub to end bareness in an entire border! Plant these fragrant shrubs close to a doorway if possible so that passers-by can appreciate their amazing scents. If you have room for a tree, you can’t go wrong with Acer griseum (paperbark maple) for providing year-round intrigue in your garden. Its trunk is covered in chestnut-brown bark, which peels and curls to create fantastic texture and interest all year round. 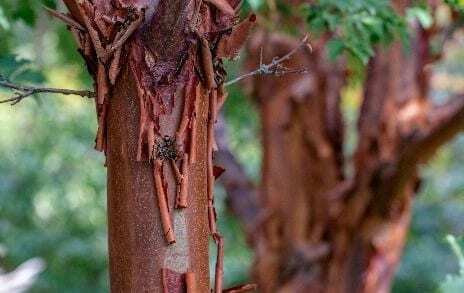 Its velvety pale green leaves turn fantastic reds and oranges in celebration of autumn before dropping to reveal the gnarly copper bark in winter. 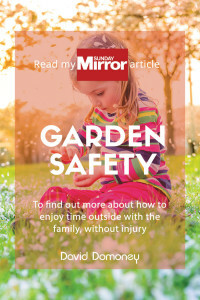 Pop it in a sheltered, sunny spot and give it room to spread up to eight metres wide and 12 metres tall over the next few decades. Another beautiful tree that provides year-round interest is Eucalyptus niphophila (snow gum). 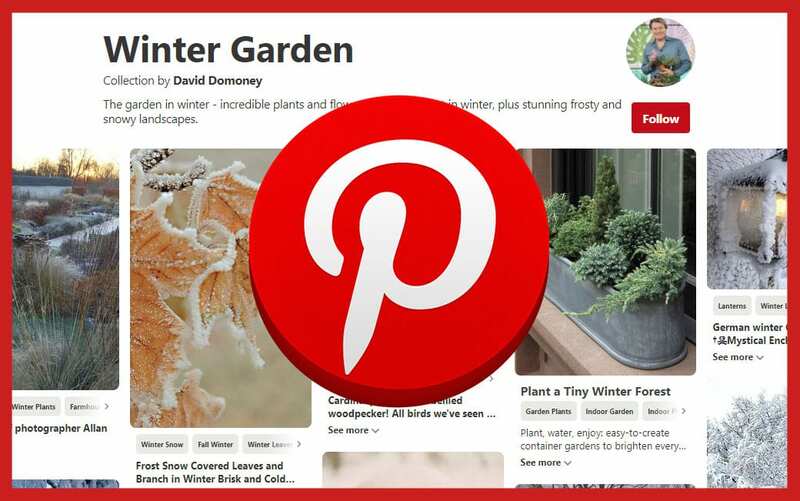 Not only does it retain the classic grey-green leaves of Eucalyptus throughout all four seasons, it also features a patchwork quilt of bark laced with silver, cream and green. Eucalyptus trees enjoy lots of water, plenty of sun and a sheltered position. Smaller than Acer griseum at a maximum of four metres wide and eight high, this tree is a fantastic addition to smaller gardens. 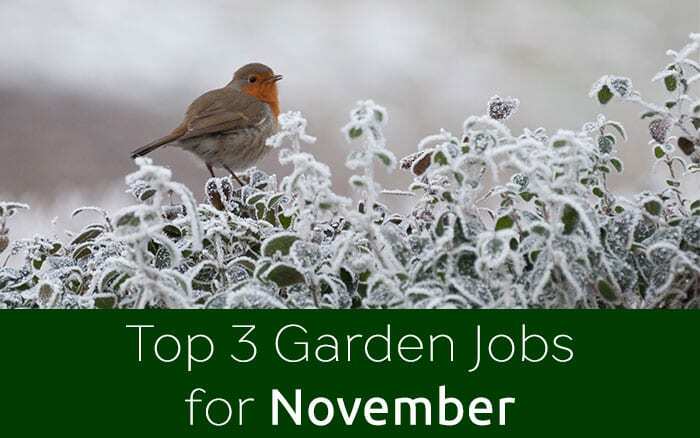 Add a few of these fabulous varieties to your garden this November and your garden will be brimming with colour and interest for years to come. containers as mulch in garden borders. Is there a midges and rust resistant pear tree? Winter is the perfect time for planting pear trees but midges and rust are common problems. 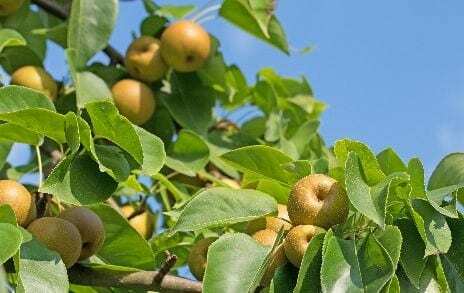 Try the ‘Kumoi’ variety of the Asian pear tree. These bear delicious apple-shaped fruit that has classic blotchy pear skin and a sweet taste somewhere between the two fruits. Trees are valuable both for their delicious fruits and their attractive foliage. When should I harvest my parsnips? 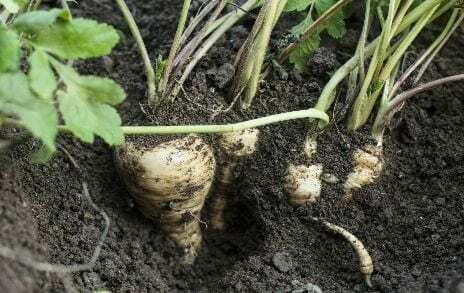 You can harvest parsnips anytime from when their foliage starts to die down in autumn. However, for the best flavour, leave them in the ground until they’ve undergone a few frosts as this sweetens them and lift as required. Just watch out to lift them before the ground freezes solid—otherwise you won’t be able to eat them until next year!